1. 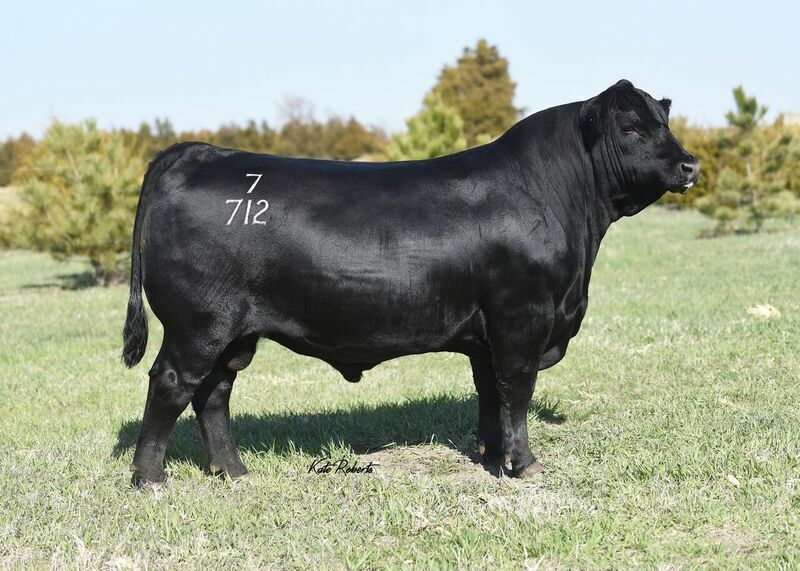 A high performance sire in a muscular pkg. 2. Dam is a perfectly made Greeley Daughter Grandam is a pathfinder.